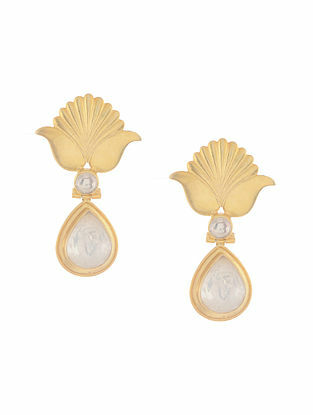 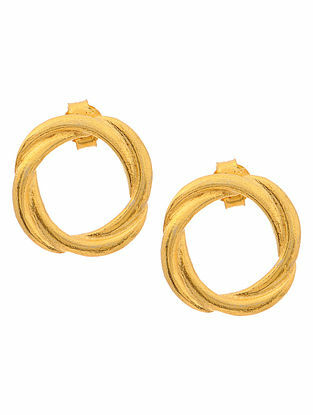 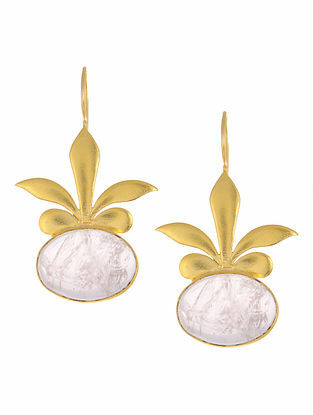 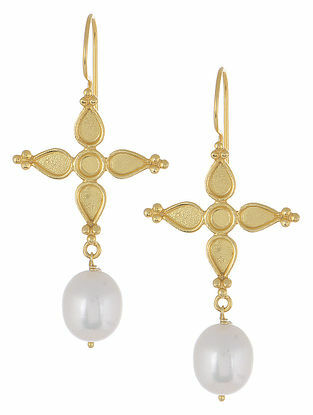 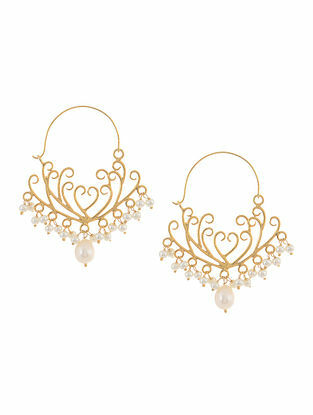 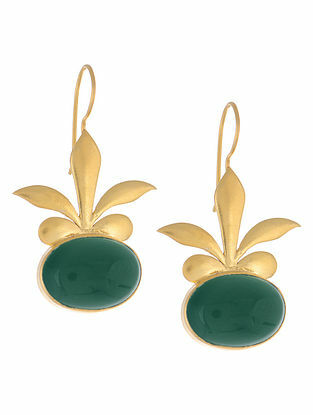 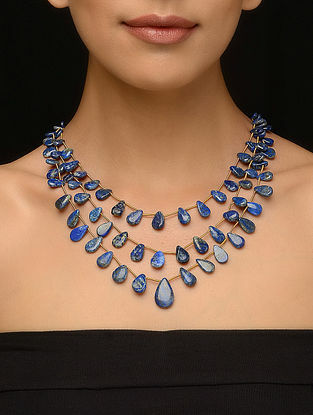 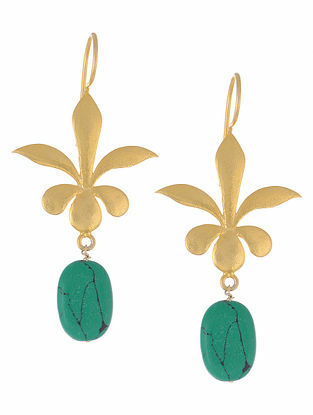 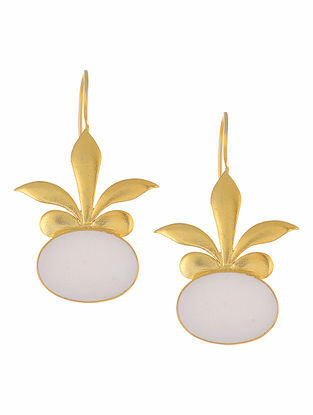 Jewelry, especially with a hint of gold, has fascinated us since decades. 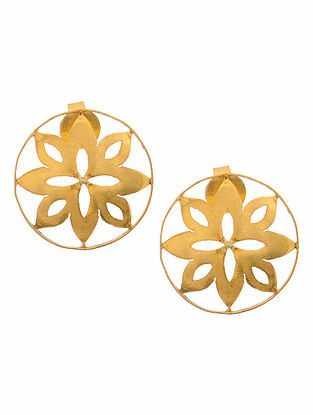 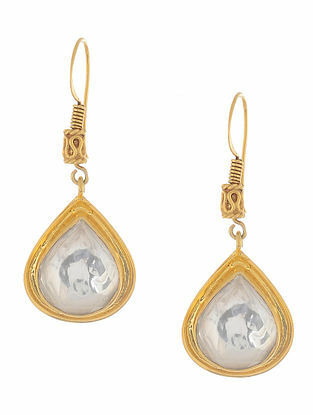 Instead of choosing gold the material, wear the color of opulence with this edit of gold tone silver pieces. 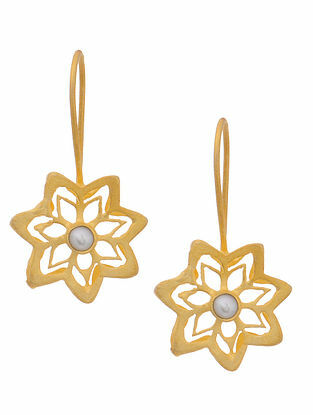 Traditional in design but contemporary in appeal, these are for the woman who always likes to sparkle.